At Vancouver Massage offers a Signature Massage that includes treatments designed to REDUCE inflammation. When we experience pain and stiffness in our joints, inflammation is a huge contributing factor. 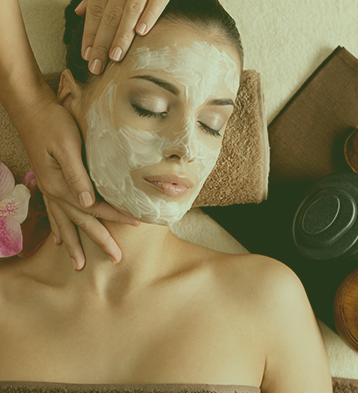 Through our synergistic blend of treatments in our Signature Massage, your body will feel relief quickly. Regular and consistent massage is the key to feeling better and maintaining our mind, body, and spirit in balance. Those of us with At Vancouver Massage look forward to being part of your health and wellness journey and know that you are on your way to living optimally through prevention with regular and consistent massage. Ready to Feel Relaxed & Refreshed? About Amber Corey – Fabulous massage by Amber! She’s good at what she does! She makes you feel comfortable and is good at what she does. You will not be disappointed. 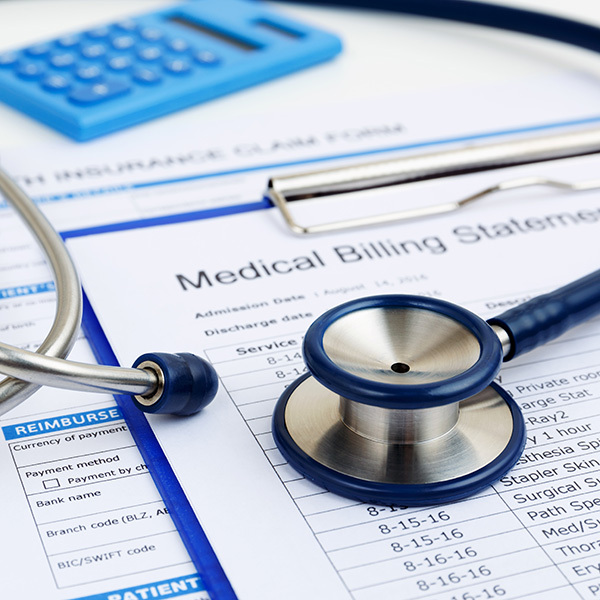 We here At Vancouver Massage look forward to being part of your health and wellness journey and know that you are on your way to living optimally through prevention with regular and consistent Massage. 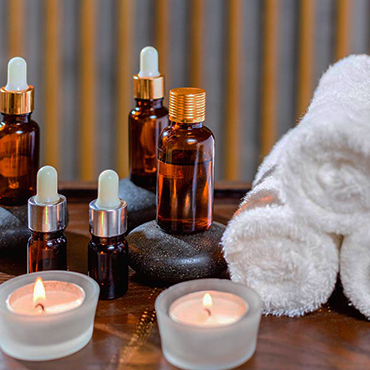 Used for thousands of years, essential oils offer many benefits, from cosmetic and dietary to spiritual and religious. 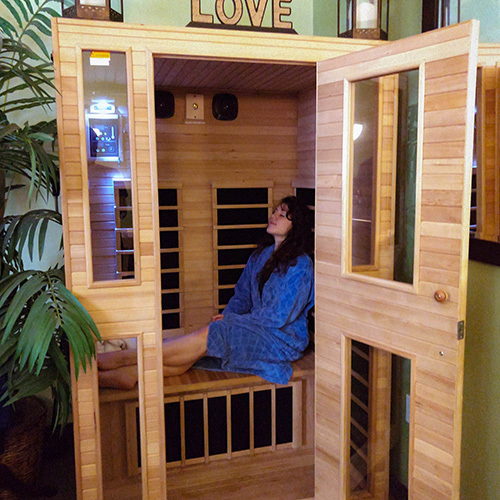 Our Infrared Sauna has a variety of benefits, including better circulation and cardiovascular health. 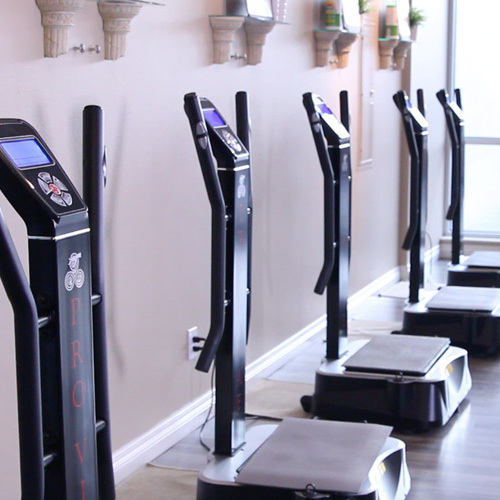 Whole Body Vibration (WBV) utilizes vibrations to cause your muscles to act reflexively, which has numerous health benefits. This therapeutic method is great for a variety of muscular benefits, including helping to prevent injury. 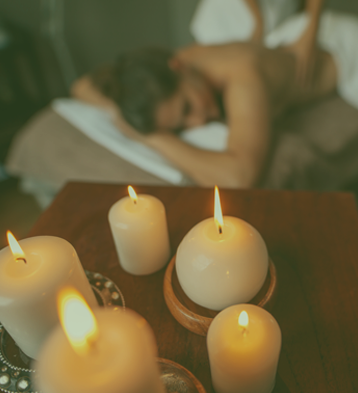 When we experience pain and stiffness in our joints, inflammation is a huge contributing factor and through our synergistic blend of treatments in our Signature Massage your body will feel relief quickly. Regular and Consistent Massage is the key to feeling better and maintaining our mind body and spirit in balance.